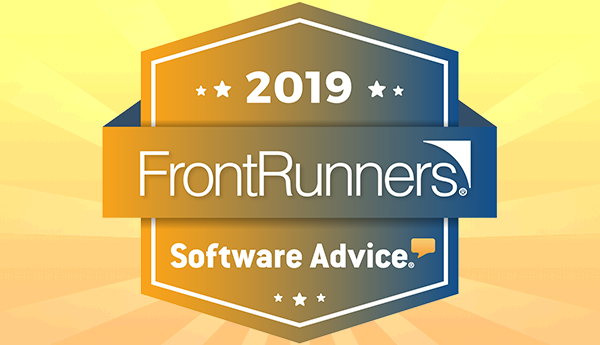 Thanks to feedback from customers like you, Daylite has been named a CRM Software FrontRunner by Software Advice for the 4th year in a row! As a small business on a mission to empower other small businesses, we couldn’t be happier to know that we’re helping you grow and achieve your goals. Software Advice is the leading online service for businesses navigating the software selection process. Once again, they’ve announced that Daylite is a FrontRunner for Small Business Customer Relationship Management. Daylite has been featured as a top product for the 4th time running thanks to customer reviews that highlight how Daylite can take your business further by helping you nurture your relationships, close more deals, execute on your plans, and scale your business. By taking the time to leave a review of Daylite you’ve helped other small businesses go further, making all the difference for us and countless others! Your review makes an impact and we so appreciate the time our customers take to give us such fantastic feedback. If you’d like to review Daylite and share the love, leave a review! To read FrontRunners full report, click here.